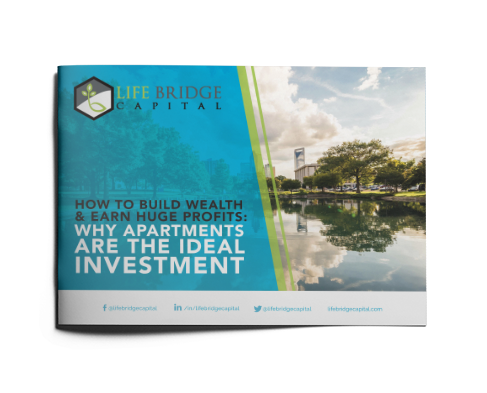 Whitney Elkins Hutten, Real Estate Investor, Spotted Dog Holdings, LLC and Ash Capital LLC reveals some little-known Tips that will help investors partner with the right deal sponsors whom they can trust with their hard earned money. What is the best way to learn the ropes of the syndication business? How do you streamline your workflow in a complicated business with multiple stakeholders? You will learn some Expert Tips that will help you accurately vet a deal sponsor. Other topics discussed include automation, pros, and cons of various asset classes and implementing rigid systems and process. Tune to start learning. [02:07] – Why did Whitney start syndicating deals? [09:03] – Which attributes did Whitney look for in her deal sponsor while investing on a recent deal? 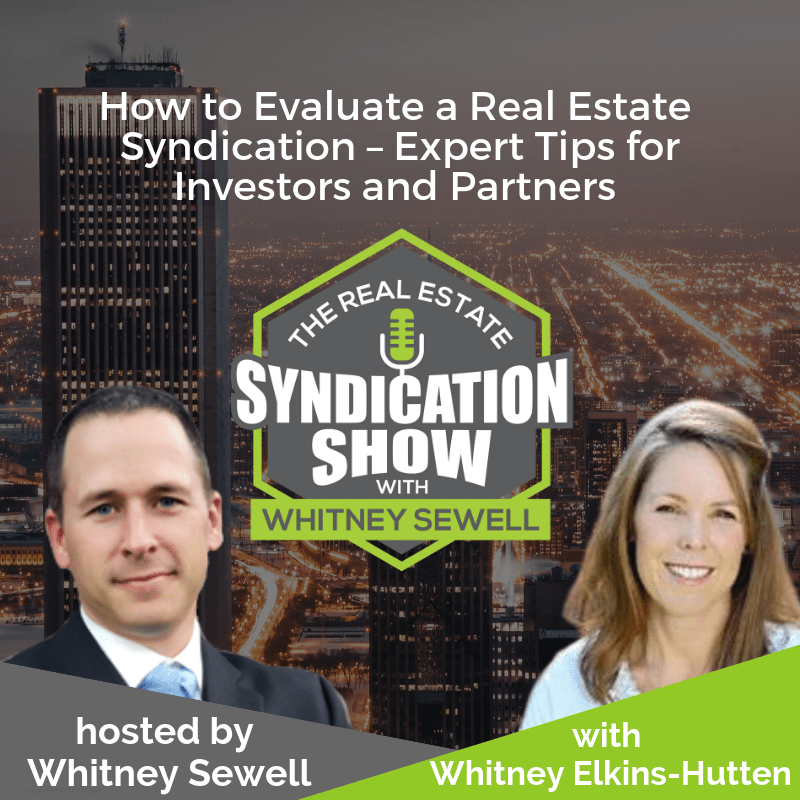 [19:41] – What advice does Whitney have for single-family investors who wish to get into syndication? [20:13] – What has been the hardest part of the syndication business for Whitney? [20:46] – What is the #1 thing that has contributed to Whitney’s success? [22:03] – Can you automate your bookkeeping so that you can concentrate on more value-added work? [22:50] – Schedule a call with Whitney now!